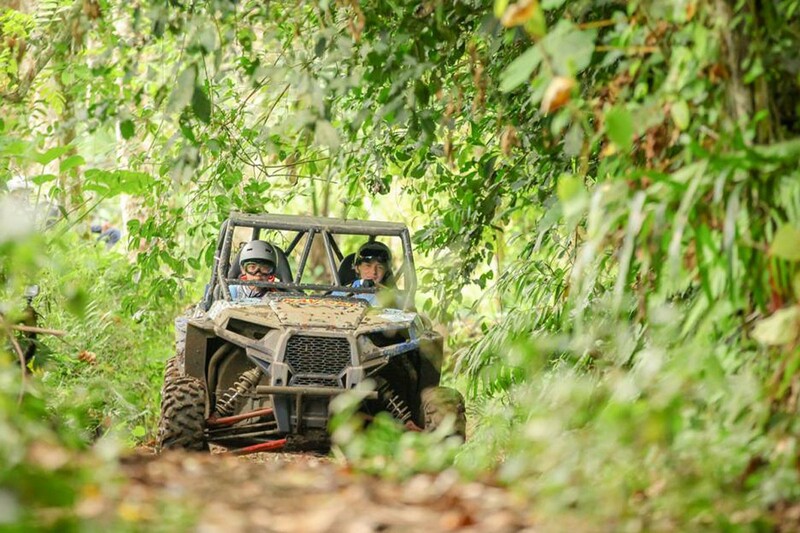 Bali Buggy Adventures (Bali UTV Ride) is one of the Bali off-road activities that are the great demand by the tourists who will spend an amazing holiday on this island. 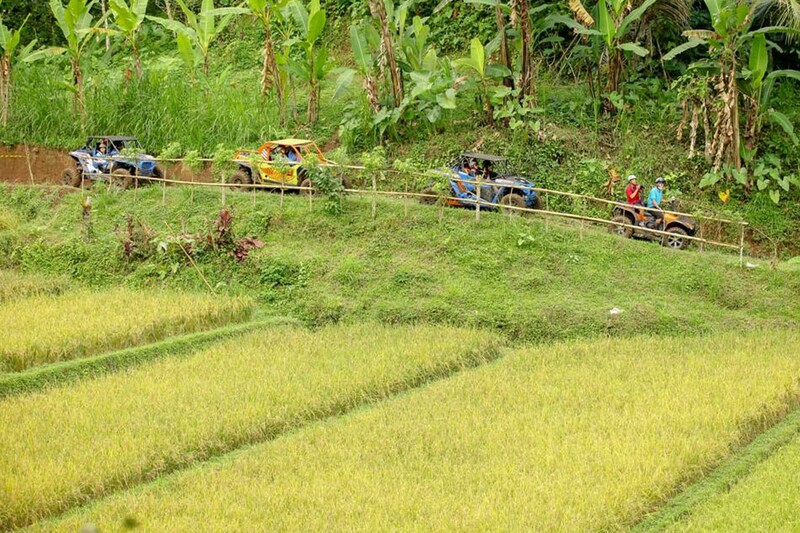 Bali buggy ride adventures that located in Payangan - Ubud - Gianyar - Bali which has beautiful natural scenery will give you a new experience to drive a special car that is Buggy Ride by yourself or tandem with your partner. 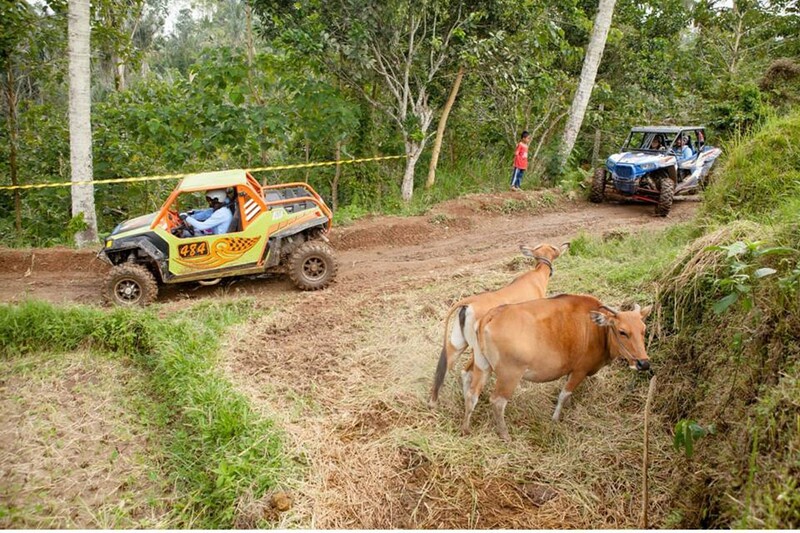 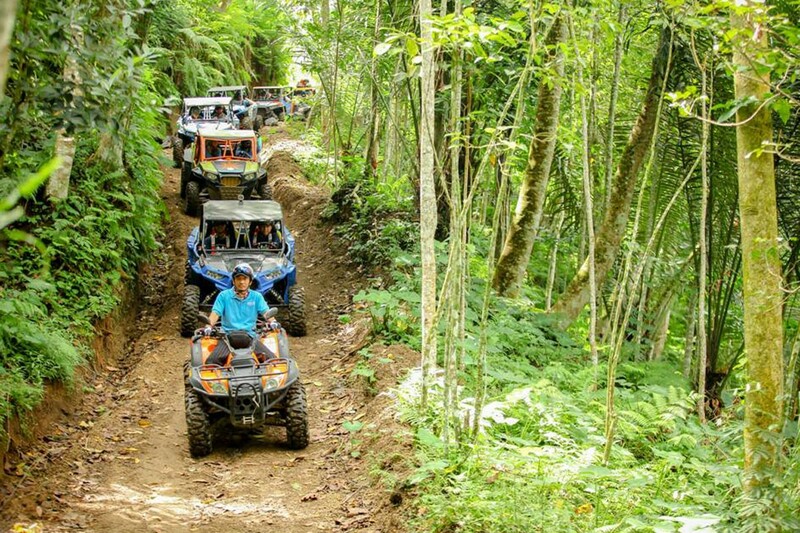 Bali Buggy ride adventure is designed to outperform competitors to give satisfaction for travelers seeking adventure and having skills in driving. 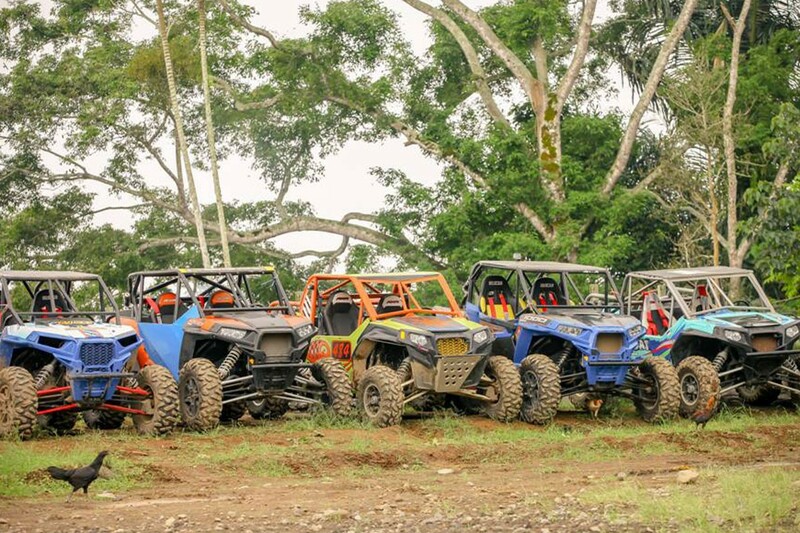 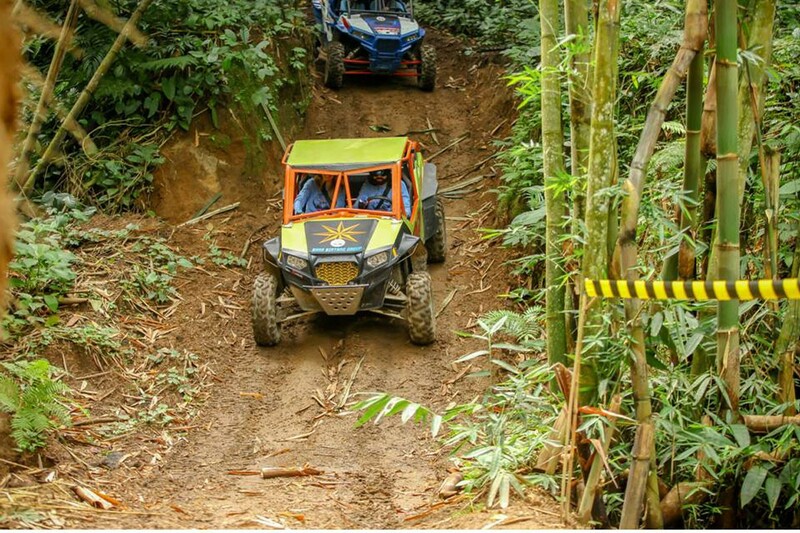 Feel the off-road sensation in testing your adrenaline with the powerful RIA R4R and RGB 900 and one of the highest standards with a vehicle fit for recreation due to comfort, uniqueness, suspension, agility, and great customization. 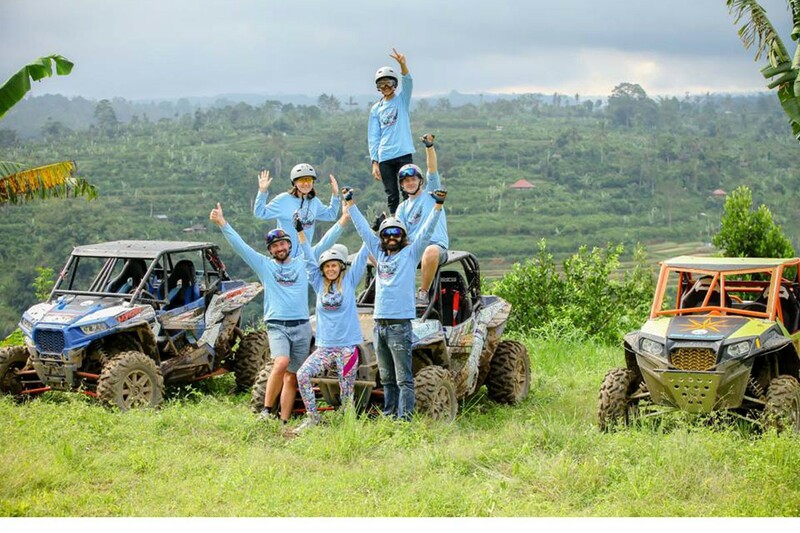 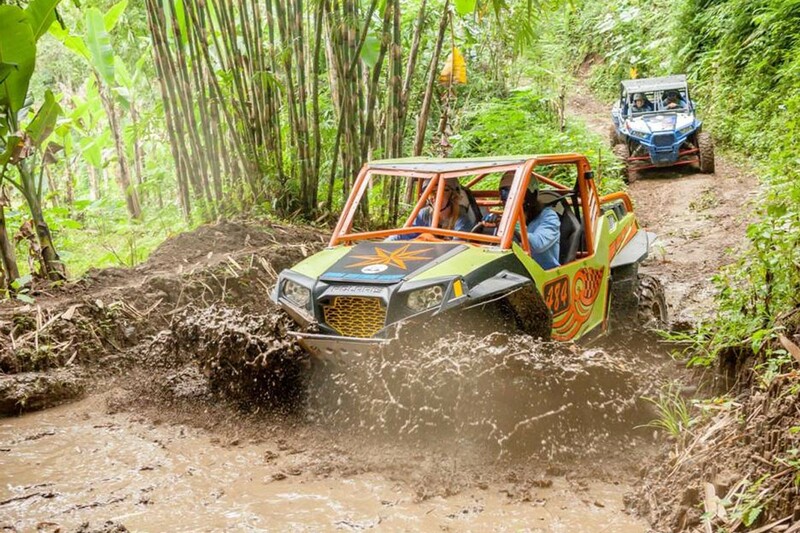 Your adventure is guaranteed fun and exciting in Bali UTV Ride or Bali Buggy ride because it combines adventure on the buggy with spectacular natural scenery that passes like a green rice field, through the forest, drive through mud, river and Pausan village.